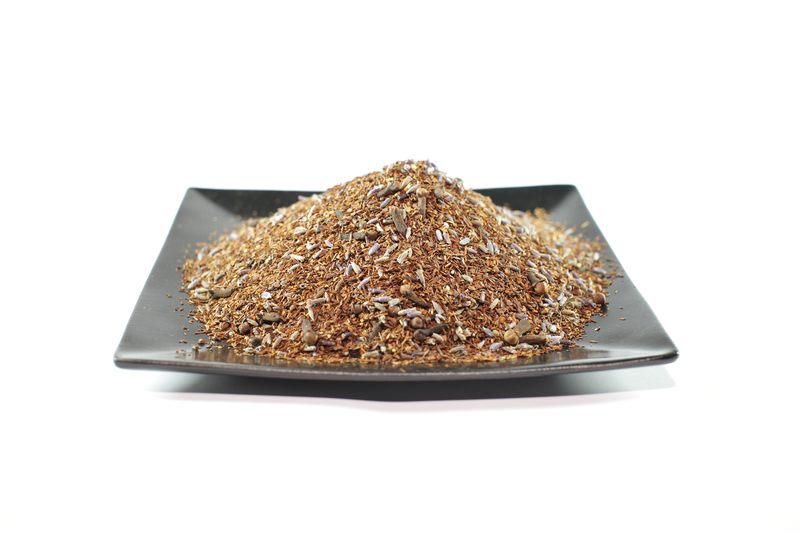 Feel the energy of the sun and enjoy this caffeine free, antioxidant rich, rooibos blend. Bringing together the sweet spice of cinnamon, nutty rooibos and soft flowery lavender for a full rich balanced blend. A full body, cinnamon sweet nutty blend with soft hints of lavender flower. Rooibos is said to help with allergies, is packed in cancer fighting antioxidants and a number of other micro nutrients that are needed for daily health and wellness. Cinnamon has been shown to help regulate and control blood sugar and cloves are great for cleansing the mouth and digestive track.